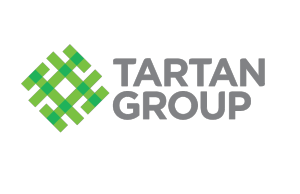 Tartan Group – a leading Canadian travel public relations firm. Front Porch Perspectives partnered with the Tartan Group in 2011 to provide digital services and advice to their tourism clients. Synaptic Systems – Website super starter kits for those who need a quality, web presence quickly and training to maintain it. CreativeJuices – Brand builder, marketing and design. Front Porch Perspectives also provides consulting services to National Research Council clients in British Columbia via their Digital Technology Adoption Pilot Program (DTAPP) and Management Advisory Services (MAS) programs via the Canadian Association of Management Consultants and Camosun College’s Applied Research and Innovation Centre. Front Porch Perspectives has worked primarily with BC based business advisors and management consultancies though has provided services to clients throughout North America and Europe.